When you think of Sriracha you automatically think of Hot Sauce! 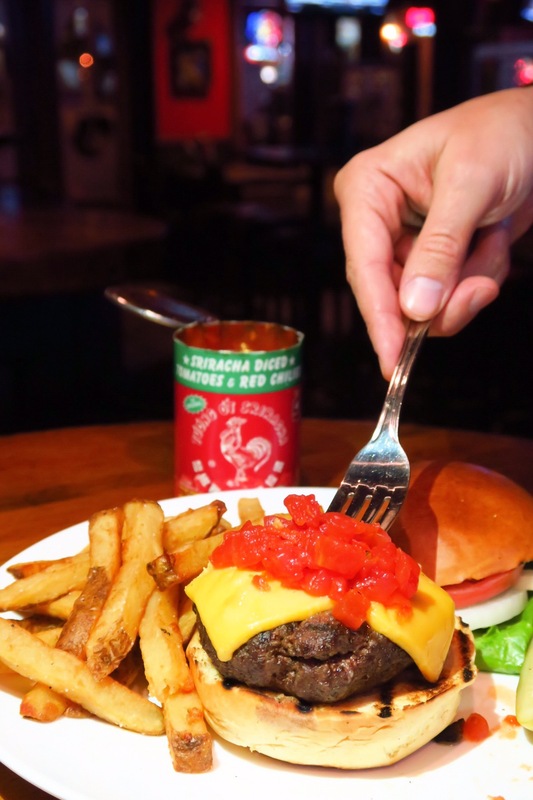 Well we're here to tell you if you love Sriracha you're gonna love this! 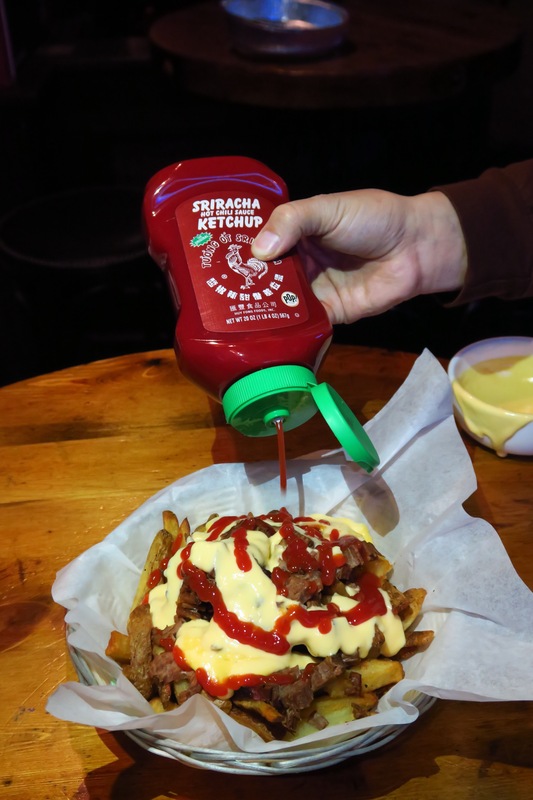 Sriracha from the makers of Red Gold have expanded their brand and released products like: Sriracha Ketchup, Sriacha Salsa and Sriracha Diced Tomatoes, and yes it's ok to drool. We recently teamed up with them to create some content with each of these items. See our thoughts and imagery below. Hot sauce lovers worldwide can now experience their love in many different ways. 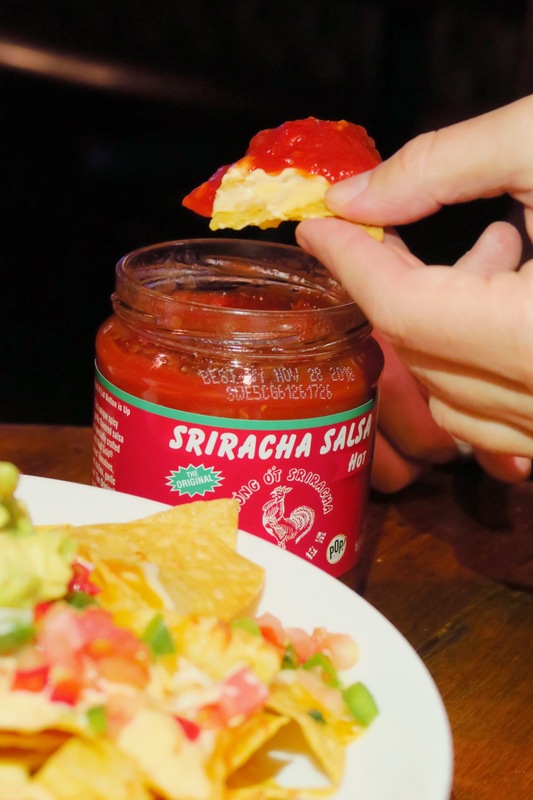 Check them out HERE and stay connected for everything Sriracha.